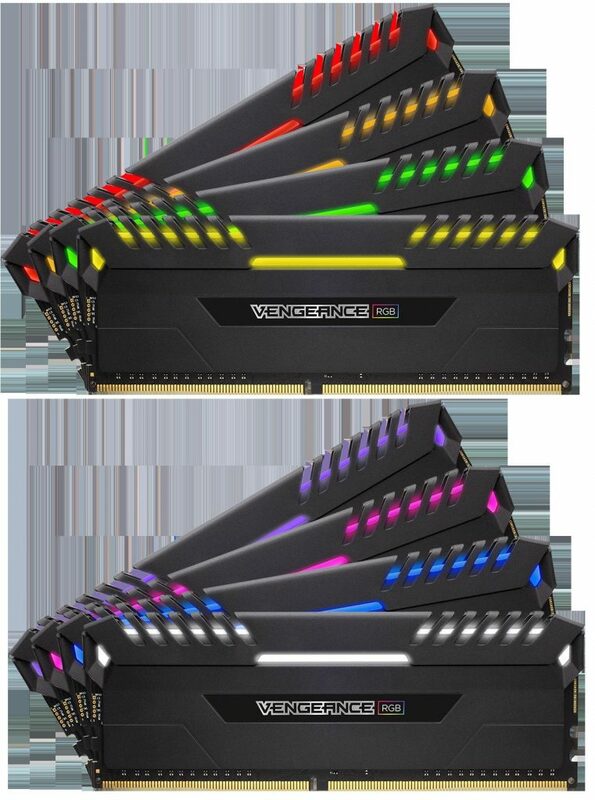 Corsair, the world leader in PC components, high performance gaming hardware and enthusiast memories, today announced the immediate availability of DDR4 Vengeance RGB memory modules. Vengeance RGB illuminates the DIMM slot with the intensity of its RGB LED lights integrated into all modules, completely controlled by CORSAIR LINK. Corsair’s Vengeance RGB wireless integration allows you to control RGB lighting software without additional cables. Equipped with a light bar of high technical precision and the new perforated logo of Corasir, each LED generates a rich and intense RGB lighting. It integrates four customizable lighting modes: static, rainbow, soft fades and color change. So it is very easy to adapt it to the color of the system, or to offer an unforgettable light show. In addition, it has a lighting circuit specifically designed so that it does not affect the performance of the DDR4 memory. With CORSAIR LINK, users can configure temperature alerts to automatically change the LED color of each module based on system temperature. They can also monitor and control a wide variety of CORSAIR components: from chassis fans, lighting, The DRAM and compatible CORSAIR power supplies to the Hydro Series CPU liquid coolers. In this way, the control experience will be complete. 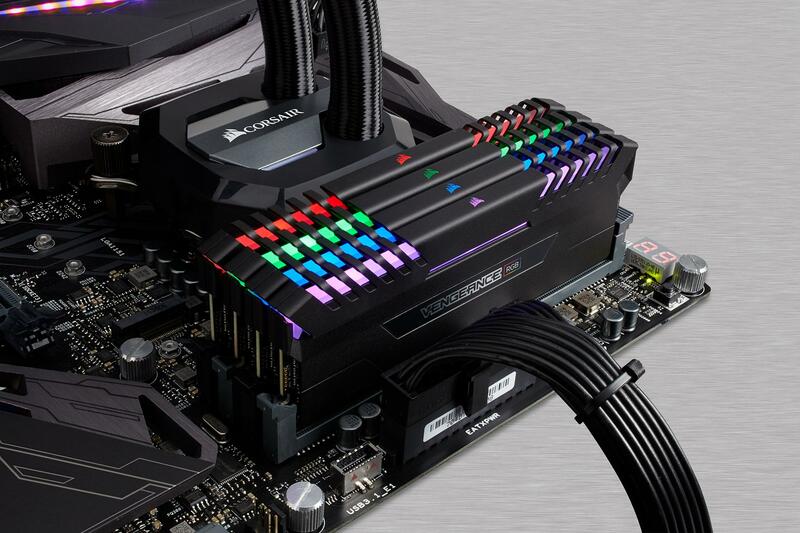 Corsair Vengeance RGB’s CORSAIR LINK software control is compatible with a wide range of Intel DDR4 platforms, from Z270 to Z170 to quad-channel X99 and AMD Ryzen support planned soon. Corsair DDR4 Vengeance RGB Memory Modules are now available from CORSAIR’s worldwide network of retailers and authorized dealers. 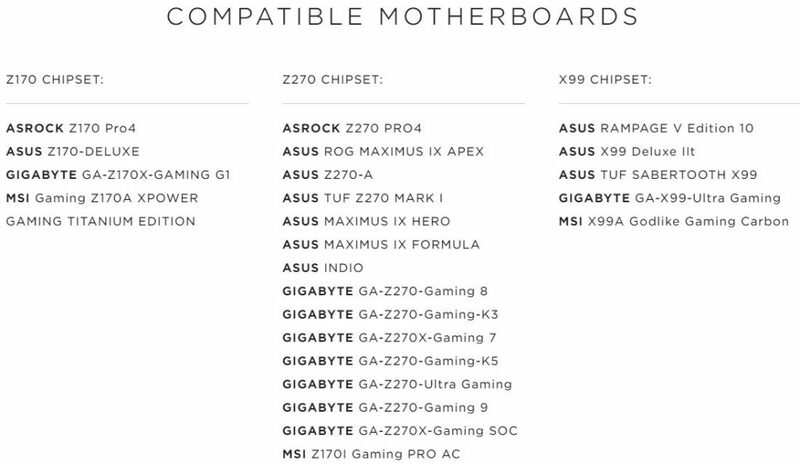 It will include a two-year warranty and will be backed by Corsair’s worldwide customer service network. Currently, CORSAIR DDR4 Vengeance RGB Memory Modules are available in 16GB (2 x 8GB) for $162 and 32GB (4 x 8GB) 3000MHz kits for $299, with additional capacity and frequency kits coming soon.